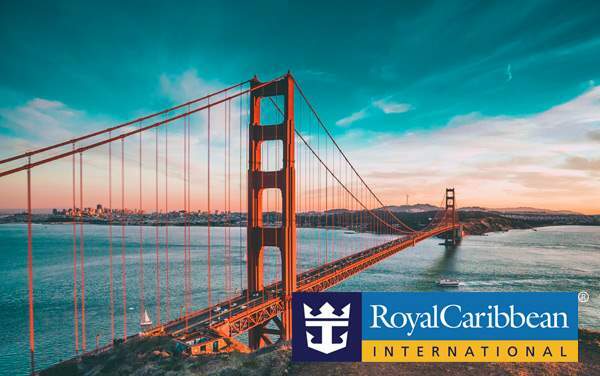 It is highly unlikely that your cruise to the U.S Pacific Coast onboard Royal Caribbean International will be anything short of breathtaking. The sophistication of Hollywood coupled with the splendor of the outdoors in Oregon, wonderful mariachi band in Mexico, Chinese Lantern Walk at Butchart Gardens in British Columbia and Beachfront Santa Monica in California will open doors of diversity in serenity and culture. 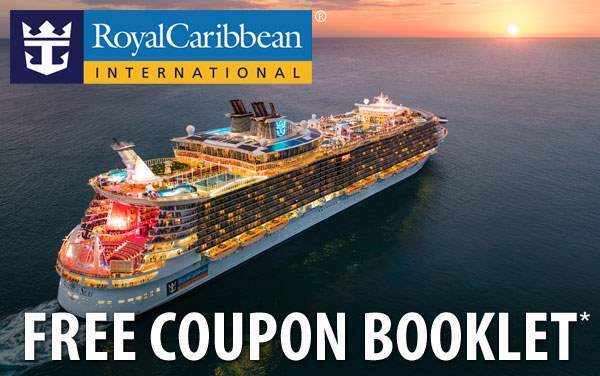 Let your cruise savings with The Cruise Web unlock the magic of the coast as you venture out on limitless escapades in the United States and Canada. 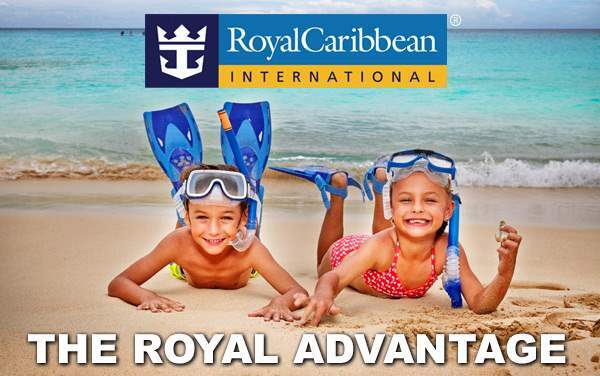 An authentic cruise experience awaits you on Royal Caribbean as you begin your planning process with The Cruise Web’s incredible cruise savings offers. 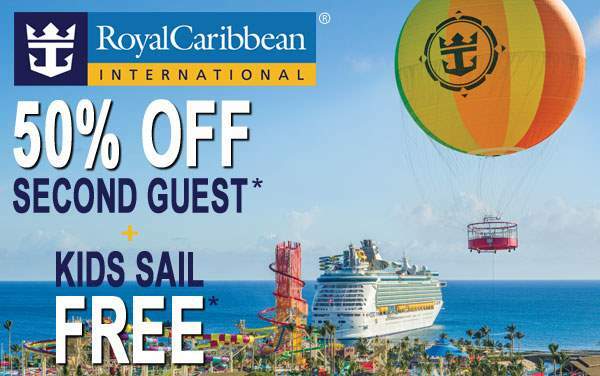 Take a look at some of our discounts and cruise deals below. 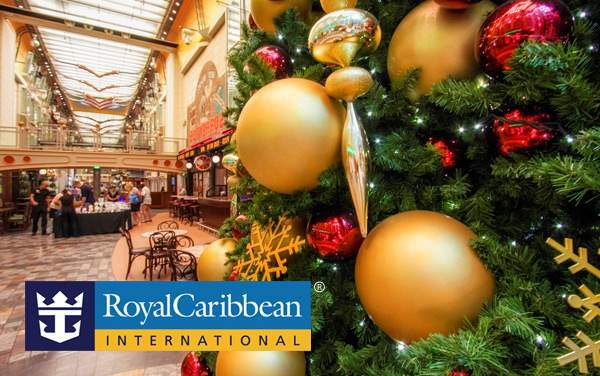 We can’t wait to hear from you soon!